Tis time for yet another band flashback. 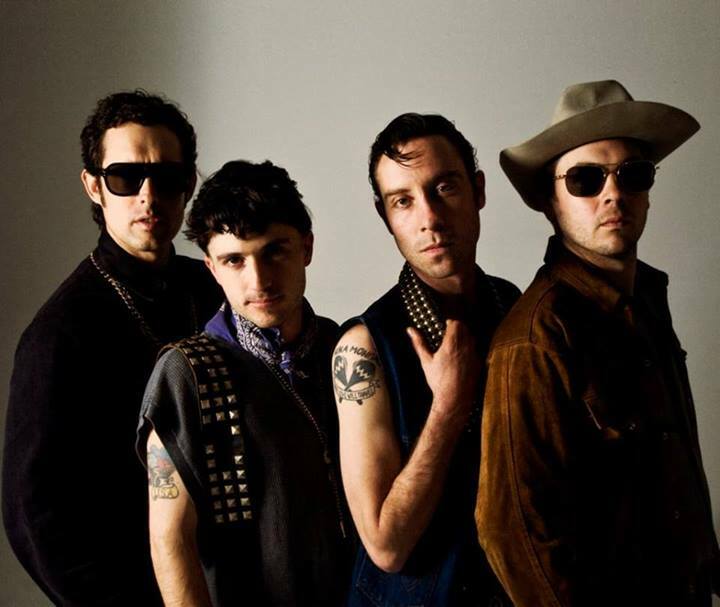 In this segment, if you will, I like to take a time machine back to an earlier period in one of our favorite artist’s (most likely the Black Lips) careers. This here is one of my favorite Black Lips live videos! 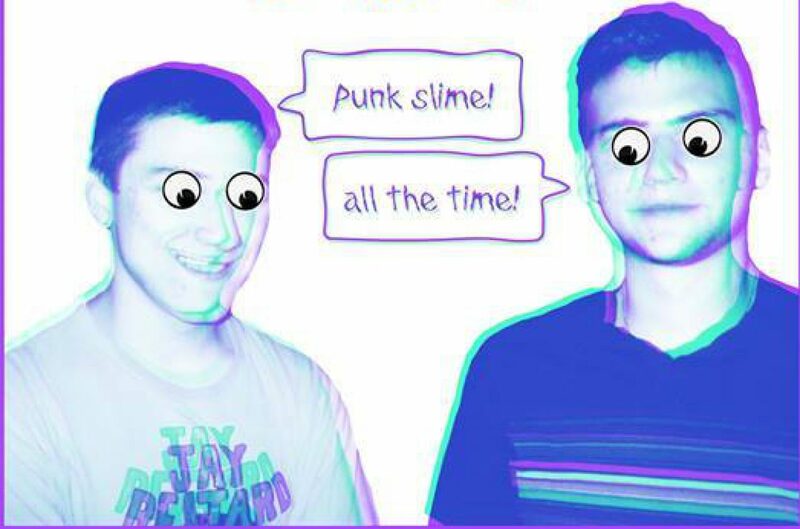 I love seeing this ancient, early footage of the band. Wish there was more out there, so let’s cherish what we got. This is part 1 of the Lips performing a set at a place called the Zanzibar in Strasbourg, France and it took place on June 10, 2004- just weeks after the release of their sophomore effort, We Did Not Know The Forest Spirit Made The Flowers Grow. Of course, something is missing here or should I say someone- no Ian! :( not for a few more months I believe… ahh but Richie Hayes (correct?) takes care of lead guitar duties. I also find it interesting that the band opens with “I’ve Got A Knife” here, because I’ve seen a few videos from this era where they start the show with this same number; I wonder if that was a standard for them like “Sea of Blasphemy” has been a signature show opener for the past few years? Well anyway, enjoy. But don’t stop at just 1! Once again, many inspirational quotations from the brains of Ian and Jared. Meanwhile, Jared and Cole stage a humorous protest against Chick-Fil-A’s recent homophobic media uproar.